With so many companies and products claiming to be "green" or "organic" or "non-toxic" these days, it can be hard for consumers to figure out what to buy. And unfortunately, many of these claims are not 100% true. A very big concern for many of us is limiting the amount of chemicals used and released in our homes. I wonder how many people are unaware that household items like mattresses, wall paints and furnishings release toxic chemicals into our air. To help us pick safer products, the GREENGUARD Environmental Institute (GEI) developed the GREENGUARD Certification Program. GREENGUARD Certification Program is an industry-independent, third-party testing program for low-emitting products and materials. 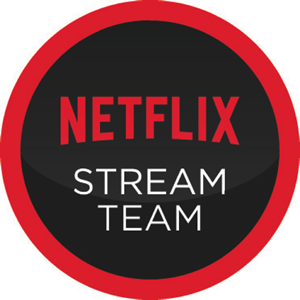 The first GREENGUARD Certification was awarded in the fall of 2002. In 2005, GEI announced the GREENGUARD Children & Schools standard, which evaluates the sensitive nature of school populations combined with the unique building characteristics found in schools, and presents the most rigorous product emissions criteria to date. To date, more than 170 manufacturers across various industries offer GREENGUARD Indoor Air Quality Certified® Products. All GREENGUARD Certified products are listed in the GREENGUARD Online Product Guide, an indoor air quality (IAQ) resource that is provided at no charge. The guide features products, which are regularly tested to ensure that their chemical and particle emissions meet acceptable IAQ pollutant guidelines and standards. GREENGUARD Certification is a valuable tool for architects, designers, product specifiers, and purchasing organizations that want to locate, specify, and purchase off-the-shelf, low-emitting products for indoor environments. GREENGUARD Certification is a voluntary program available to all manufacturers and their suppliers. Did you know that the indoor air quality inside our homes is anywhere from 2-5 times more polluted than outdoor air? Children's developing brains and bodies are particularity at risk from all of these chemicals and with them spending on average 85% of their time inside, well that is far too much exposure to toxins. 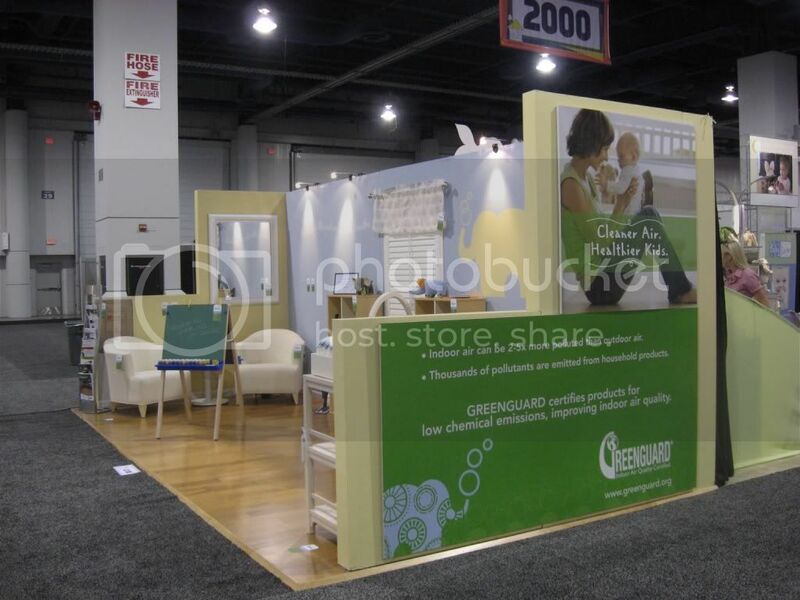 By using products that are certified by GREENGUARD, parents can rest easy knowing the products have met stringent chemical emissions standards and know they are taking the right steps to reduce the indoor pollutants within their own home. The GREENGUARD Children & School standard is one of the most stringent in the world and takes into account the special sensitivities of children. The standard requires that all products be tested for thousands of chemicals and that they meet rigorous health-based criteria for all volatile organic compounds (VOCs) including formaldehyde and phthalates. More than 200,000 products produced by over 225 manufacturers contain the GREENGUARD Certification marks. The GEI makes it easy to find GREENGUARD Certified products with a search on their website. You can either search by category or by keyword. For example, I searched for "crib" and I received results for several certified crib mattresses and cribs. 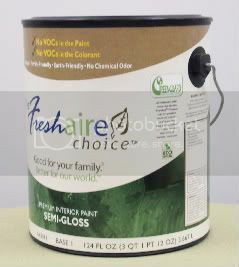 You can also find a diverse group of items like The Freshaire Choice Paint and Anderson Hardwood Floors. 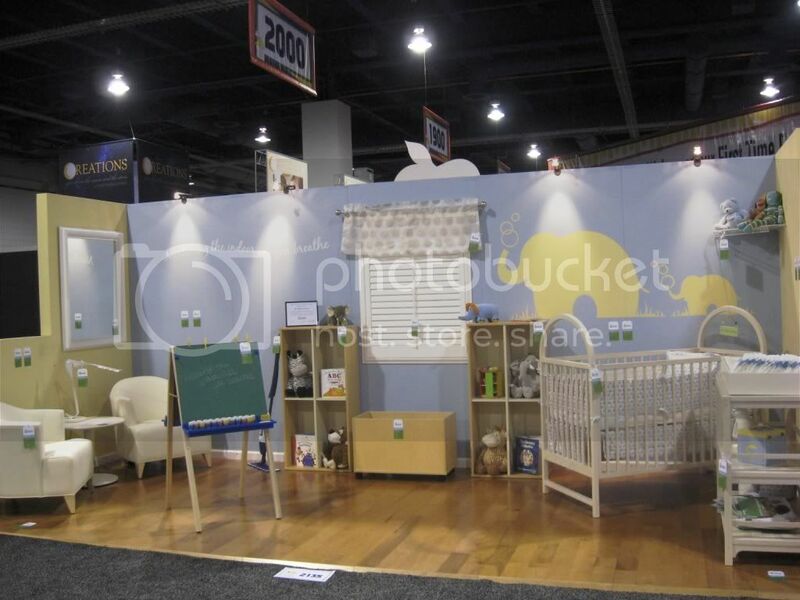 Are you pregnant and looking to set up a safer nursery for your new baby? The GEI recently unveiled a special nursery using all GREENGUARD certified products. Below are some pictures of the nursery. Certified products from AkzoNobel, Anderson Hardwood Flooring, BonaKemi, Eclipse Shutters, Fleetwood, Georgia-Pacific Gypsum, Herman Miller, Knoll Textiles, National Gypsum, Naturepedic, Owens Corning, Q Collection Junior, Rubbermaid, Sherwin-Williams, Stanley Furniture - Young America and Teknion were included in the nursery. (Click on each photo to enlarge). So the next time you are looking to make a purchase for your home, take into consideration how your purchase will affect your indoor air quality and your family. Make sure you look for products with the GREENGUARD Certification logo! How neat! I'll have to remember this if we ever decide to redo our floors. Great and helpful information. Thanks!